Accepting registrations for SPRING SEASON! 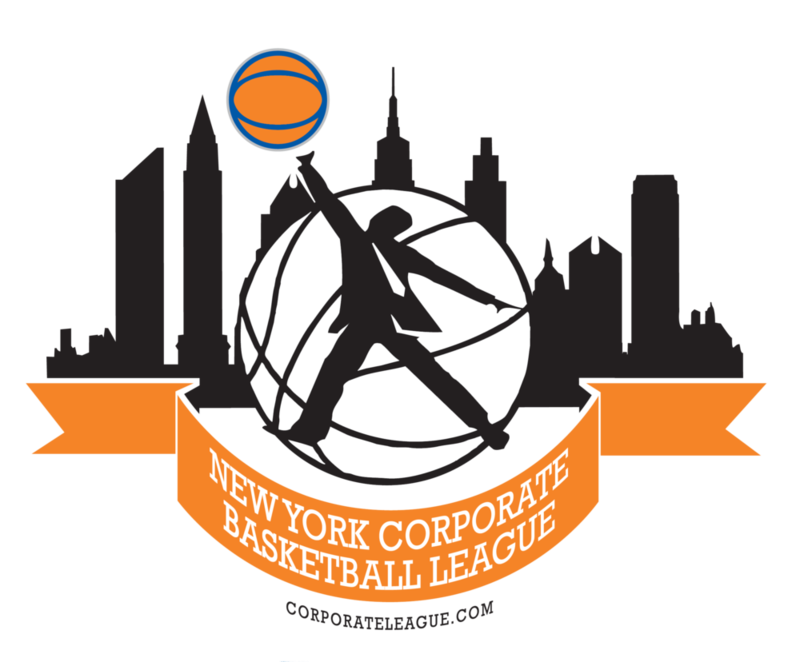 For more than 40 years The New York Corporate and Lawyers Athletic League has served the NYC community! Finals at Madison Square Garden! On September 11, 2001 The World Trade Center went down. Tragically, Cantor Fitzgerald had offices in the towers. The Spring Champions that year in our Top Flight Division was Cantor Fitzgerald. A number of people that did not survive were on that team's roster. Starting that winter, we have honored the winning team of the Top Flight Division by awarding The Cantor Fitzgerald Memorial Cup at Center Court of MSG , remembering the tragic events of that day. NEED TO GET IN TOUCH WITH Corporate leagues?